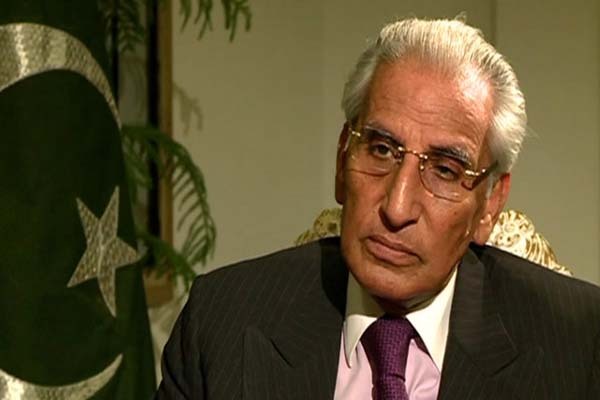 ISLAMABAD, Aug 22 (APP): The Special Assistant to the Prime Minister on Foreign Affairs, Syed Tariq Fatemi Monday briefed the ambassadors of the OIC member states, based in Islamabad over grave human rights violations in the Indian Occupied Jammu and Kashmir (IOK). conveyed Pakistan’s serious concern over the continued killings and blatant human rights violations in the IOK, resulting from the indiscriminate use of lethal force by the Indian occupation forces. General had expressed deep concern at the killing of innocent civilians and gross violations of human rights in IOK by the Indian occupation forces. with the UN secretary general and the secretary general’s offer of use of his good offices to facilitate the dialogue, the special assistant highlighted Pakistan’s commitment to resolve all outstanding issues, including the Jammu and Kashmir dispute, through dialogue and peaceful means. Fatemi said that Muslims of IOK looked towards their brethren in faith, at this difficult and challenging time. the OIC countries should raise their voice and play their role in ending bloodshed in the IOK and ensuring the realization of the right to self determination of the Kashmiri people, in accordance with the UN Security Council resolutions.